Diabetes is a disease that affects 8.3 percent of the US population. This equates to roughly 25.8 million Americans. The disease’s prevalence increased six percent in the last year as obesity rates continue to climb too. This issue is especially problematic in blue-collar and office workers who do not have particularly active lifestyles or the ability to take control of their eating, sleeping, and exercise schedules. 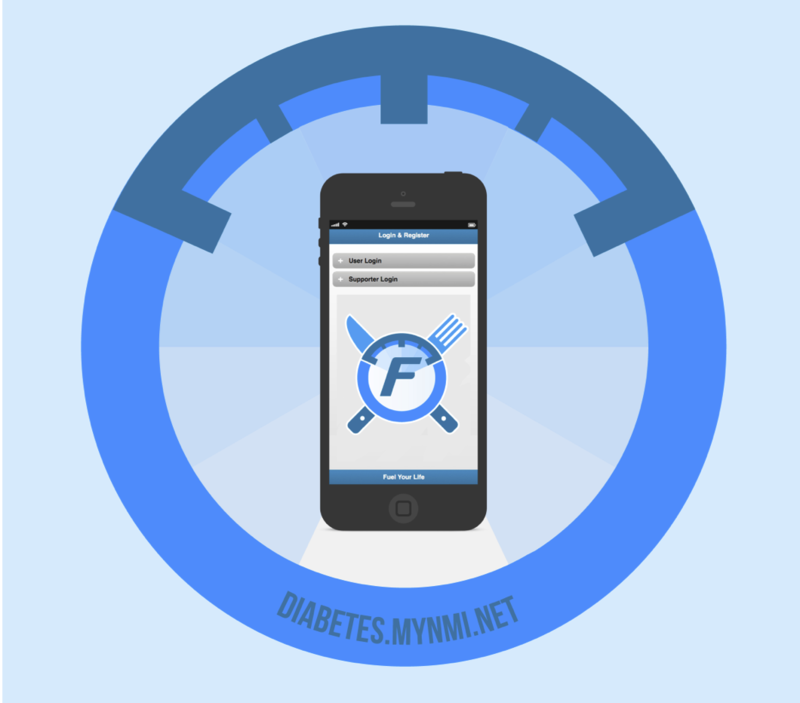 The Fuel Your Life app works in conjunction with the UGA Public Health Department’s Diabetes Prevention Program to combat diabetes in the workplace. This web-based application is a helpful tool to organize and log participants’ eating and exercise activity, as well as goals they have set to achieve throughout the program. UGA’s Public Health Department has recently been implemented within the Athens-Clarke County government offices. By taking part in this program, companies will be able to lower their health insurance rates, while creating a positive impact within their own work environment. Employees benefit from healthier lifestyles, which help prevent the hazards of diabetes. 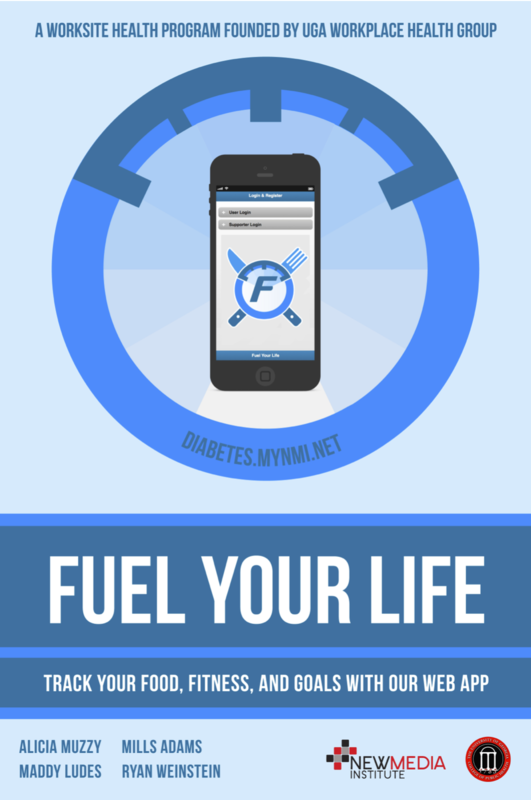 The Fuel Your Life program and app helps to fight against a growing epidemic of rising obesity and diabetes rates in America by giving people a tool to fuel their lives and make a change in the right direction.